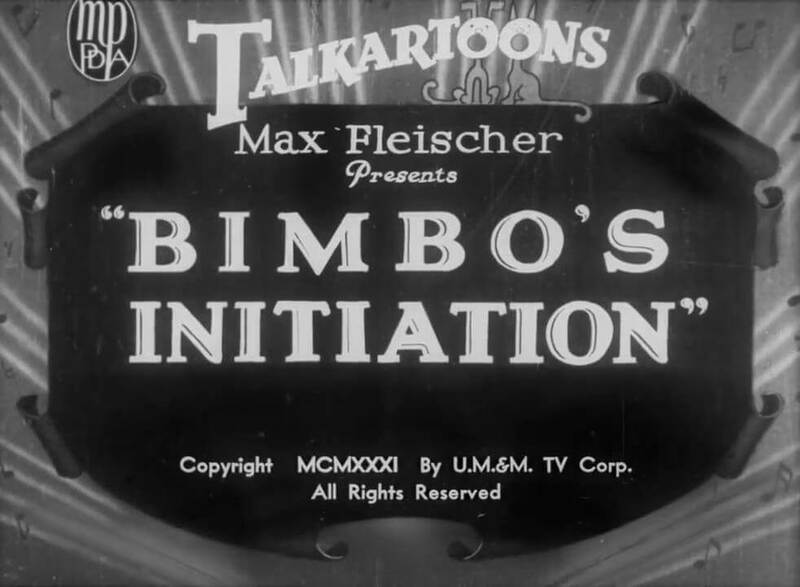 Bimbo the dog is initiated into a secret society by having to survive a sadistic ‘fun house’. 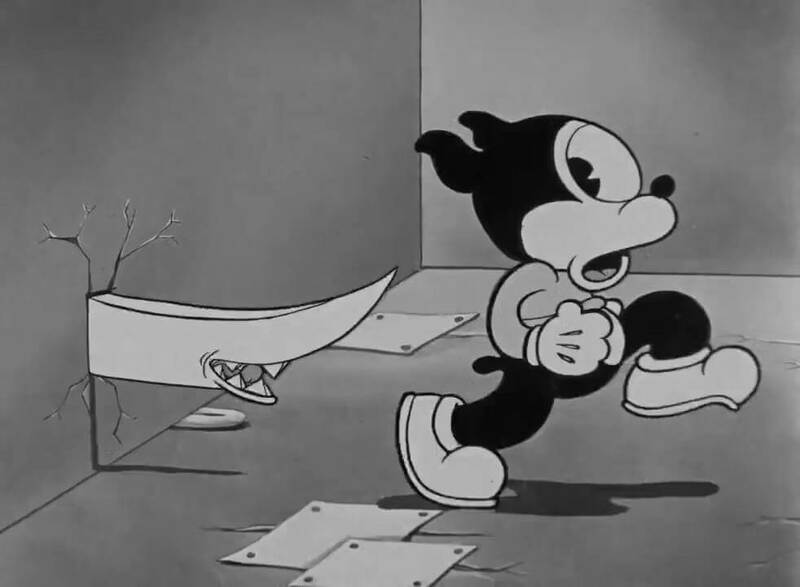 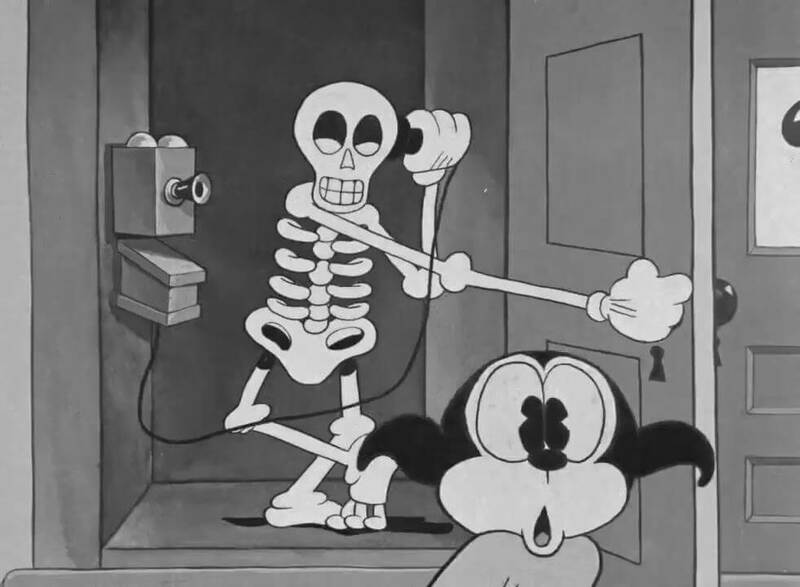 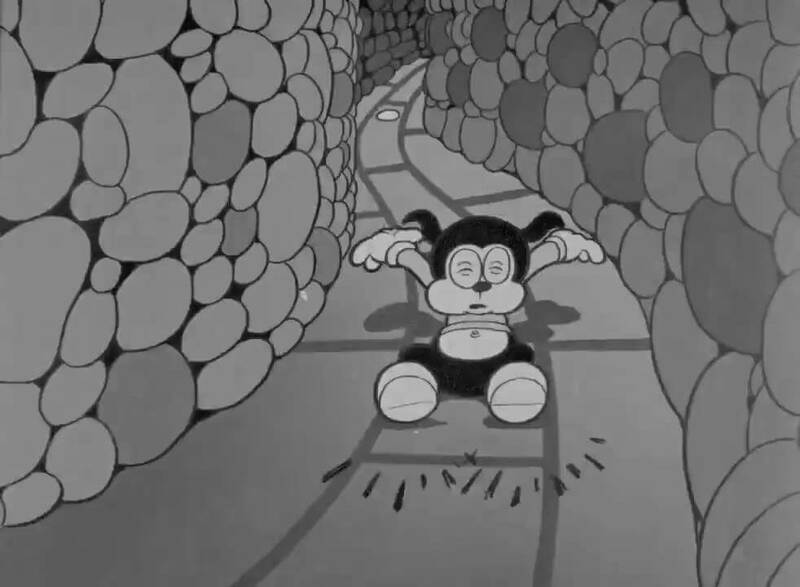 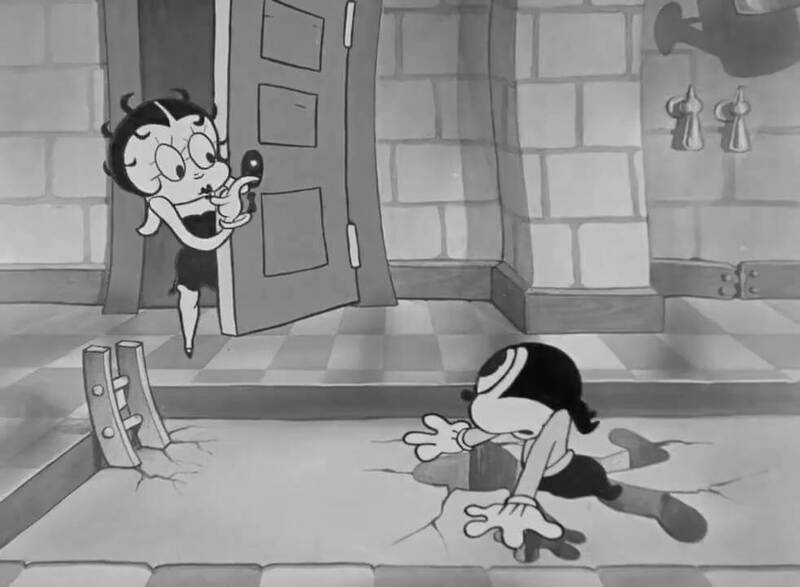 Then Betty Boop shows up (wearing dog ears). 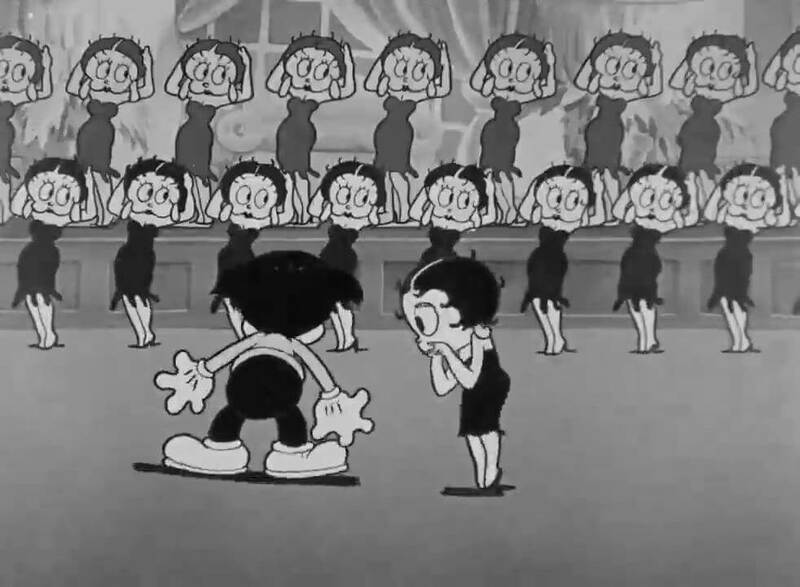 The more Betty Boops show up.